Reducing fluoroscopic pulse rate, a method used to reduce radiation exposure from Modified Barium Swallow Studies (MBSSs), decreases the number of images available from which to judge swallowing impairment. It is necessary to understand the impact of pulse rate reduction on judgments of swallowing impairment and, consequentially, treatment recommendations. This preliminary study explored differences in standardized MBSS measurements (Modified Barium Swallow Impairment Profile (MBSImP™©) and Penetration Aspiration Scale (PAS) scores) between two pulse rates: 30 and simulated 15 pulses per second (pps). Two reliable speech-language pathologists (SLPs) scored all 5 MBSSs. Five SLPs reported treatment recommendations based on those scores. Differences in judgments of swallowing impairment were found between 30 and simulated 15pps in all 5 MBSSs. These differences were in six physiological swallowing components: initiation of pharyngeal swallow, anterior hyoid excursion, epiglottic movement, pharyngeal contraction, pharyngeal-esophageal segment opening and tongue base retraction. Differences in treatment recommendations were found between 30 and simulated 15pps in all 5 MBSSs. These findings suggest that there are differences in both judgment of swallowing impairment and treatment recommendations when pulse rates are reduced from 30pps to 15pps to minimize radiation exposure. 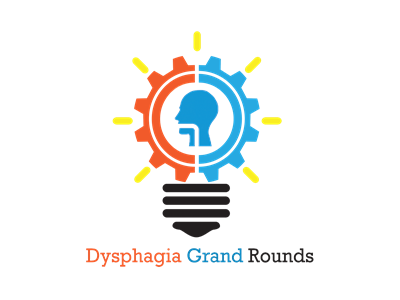 In this webinar, Dr. Ianessa Humbert reviews a research study aimed at improving our understanding of the effects of pulse rate differences, on VFSS diagnostic accuracy and dysphagia treatment recommendations. 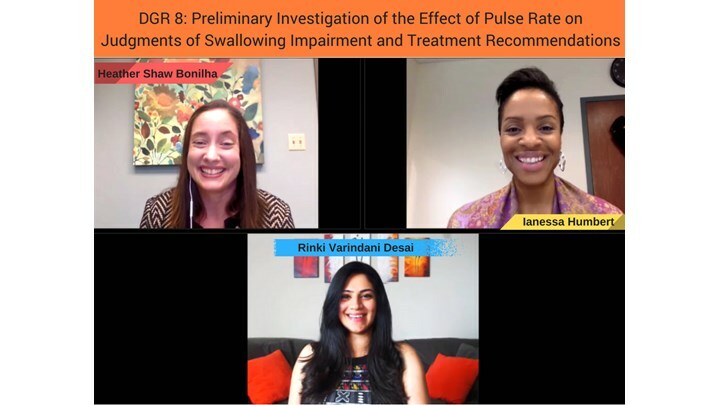 SLP Rinki Varindani Desai and principal researcher Dr. Heather Shaw Bonilha discuss the clinical implications of this study at the end of the webinar.